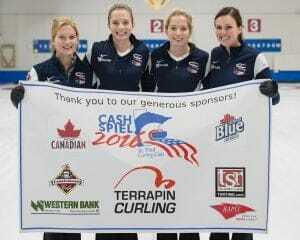 Terrapin Curling | Terrapin Technologies, Inc.
Congratulations to the winners of this year’s bonspiels. 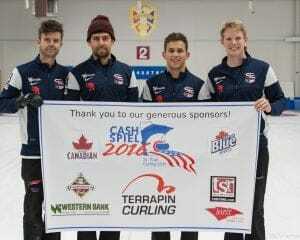 Terrapin is excited to sponsor the 2016 St. Paul Cash Spiel, October 7-9, 2016 at the St. Paul Curling Club. Congratulations to the Men’s and Women’s winning teams. Terrapin Technologies is excited to be sponsoring the following upcoming bonspiels. Terrapin is excited to sponsor the 85th Annual St. Paul Men’s International Bonspiel, February 23-26, 2017 at the St. Paul Curling Club.